Autumn activities for the elderly in the Vermont area. Autumn has announced its arrival and it is time to find some interesting activities for our elderly in the Vermont area. Of course the temperatures have dropped, but the leaves have turned a beautiful russet red. The wind is blowing to shake them from the branches. It is the cycle of life and we must embrace it. Here at Vermont Aged Care we are as vigilant as ever in the care of our beloved elderly residents. Appropriate heating, warm blankets and tummy warming food and drinks have become the order of the day. But we mustn’t forget fresh air and exercise. After all they contribute to keeping us all healthy, the elderly and the young. Here are some tips for things to do with your elderly loved one in autumn. Canterbury Rd Community of Congregations. And what about the ladies? Well the ladies are well catered for too. In fact the following activities would suit both elderly ladies and gentlemen. Amongst other activities, they offer the following. Has your elderly loved one always been an avid reader? Before technology and television, most people spent a lot of time reading. The colder months were the perfect time for rugging up and getting comfy on the sofa to read. Accompanied by a cup of hot tea or coffee and a biscuit it made life seem perfect. The book club meets monthly on a Tuesday night at 7:30 pm in The Hub. Participants read through a book and then discuss it together. Their website link is: http://www.cccuhere.org/BookClub.php. There are so many more interesting and fun activities for elderly people in the Vermont area. So today we have given you a taster. We will continue this interesting series of blogs to keep your elderly loved ones happy and active. 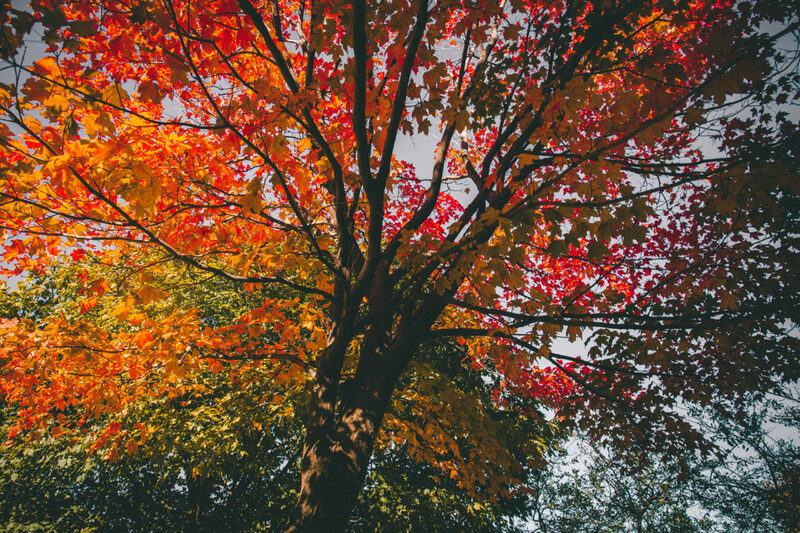 So until next time, from all of us here at Vermont Aged Care, we wish you a warm, happy and safe autumn. Goodbye for now.